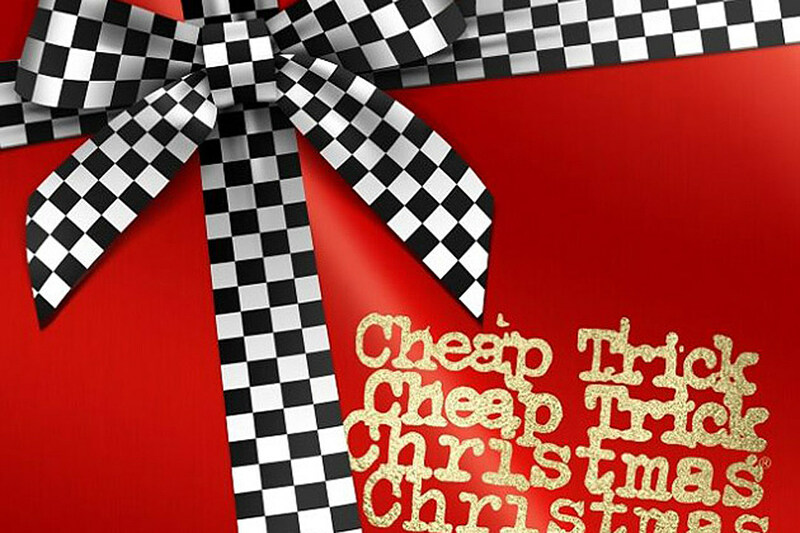 "Good friends and long time fans of Roy Wood, US Rock band Cheap Trick have just released their new album "Christmas Christmas". Anyone who is anyone these days eventually has the idea of recording a Christmas album, the problem is they are all a variation on the same theme. Where this album differs somewhat, is that although there are covers, they are not the normal ones you would hear on 90% of Christmas albums. There are three songs written by Cheap Trick for the album, including the opening track "Merry Christmas Darlings", a great catchy track which is just fun, a theme running through the album. The other two songs by the band are "Our Father Of Life", a nice ballad (its not all 100MPH rock!) and the title track which is another fun rock and roll number, with an interesting party like ending! Track two comes as no surprise, a cover of Wizzard's "I Wish It Could Be Christmas Everyday", and track four is Mr. Lea and Mr. Holder's "Merry Xmas Everybody". Not a bad stab at either of them. Great to see those covered, as you must remember this album will be played and sold mainly in the US. Some other stand out tracks on the album is a cover of The Kinks' "Father Christmas", some rather amusing lyrics in this one. elobeatlesforever (elobf) recommends "Christmas Christmas" by Cheap Trick to those enlightened folks who love ELO, Jeff Lynne, Roy Wood, 'Brum Beat', The Idle Race, The Move, The Beatles and related artistes.